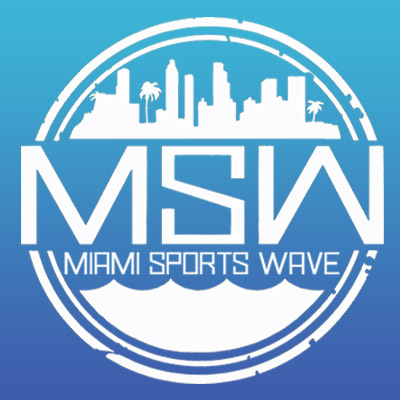 The Dolphins blew a 17 point lead on the road to the Cincinnati Bengals. It was a collapse of the highest order. 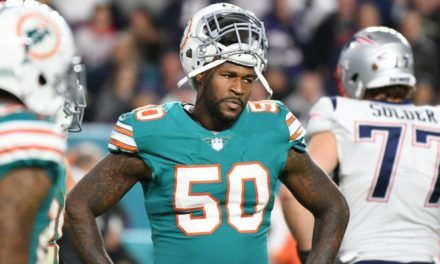 While the Dolphins now find themselves at 3-2 and still tied for first place in the AFC East, the entire mood and narrative around the team has shifted. 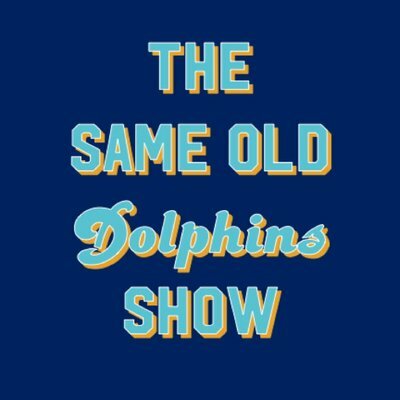 Josh and Aaron break it down and voice their frustrations following what was a very Same Old Dolphins™ performance. 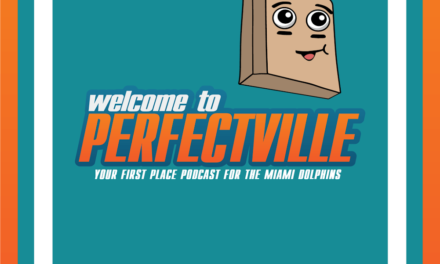 They also take some listener feedback and try to figure out where the team goes from here. 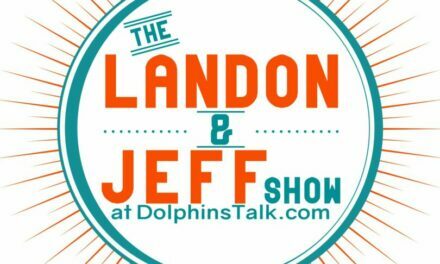 It’s a difficult but important episode of your new favorite Miami Dolphins podcast, THE SAME OLD DOLPHINS SHOW!